Important note: There has been a recent change of ownership for this lodge. We will update this listing as soon as more information is available. In the meantime it may not be possible to make bookings. 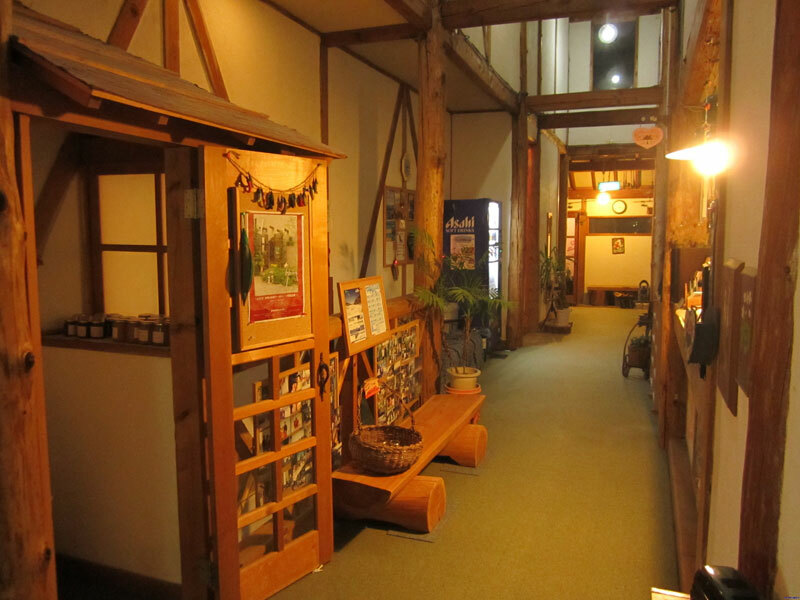 Yamadasan Lodge (formerly Pension Bergland) is a great place to stay for your time at Madarao Kogen. 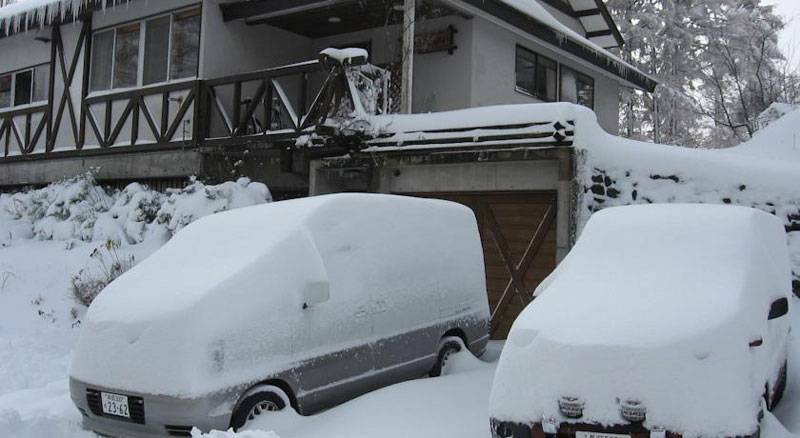 The location of Yamadasan Lodge / Bergland Pension is quite good within close proximity to a convenience store and a short walk up to the ski area entrance. WiFi is available in all areas and is free of charge. A gender separated bath is available downstairs in the afternoon/evening to ease your tired muscles at the end of the day. The breakfasts are delicious with something different offered each day. In summary, Yamadasan offers excellent hospitality at the right price with great value bonuses such as discounted lift tickets, ski hire and waxing. 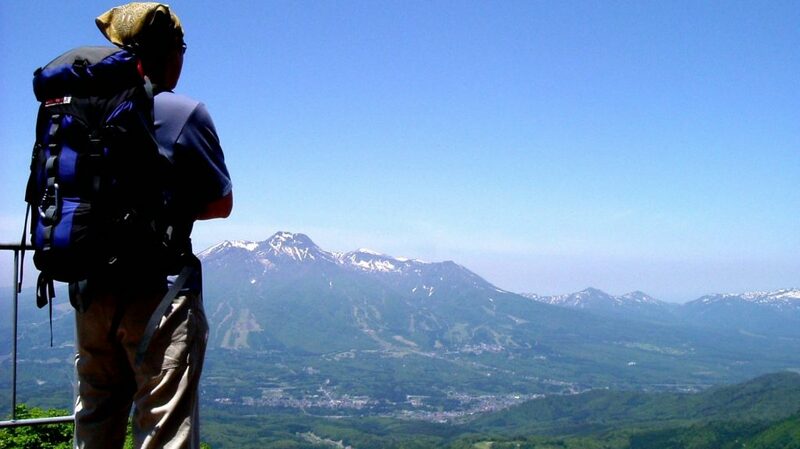 Book Yamadasan, Madarao Kogen now! Book Lodge Yamadasan, Madarao Kogen now! Thank you for viewing Yamadasan Lodge, aka Lodge Bergland Madarao Pension – see more choices in Madarao accommodation.